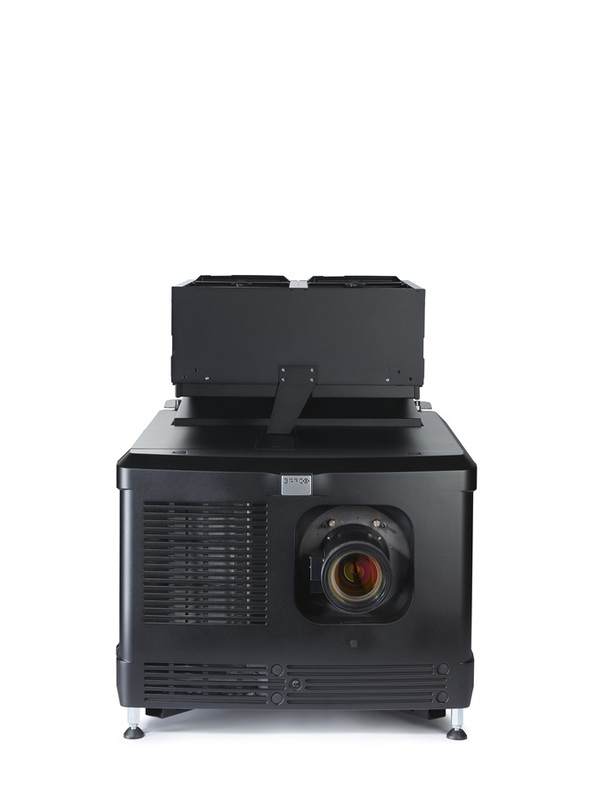 Designed for large to mid-size movie screens, the DP4K-23BLP delivers consistent, razor-sharp, and high-contrast images with native 4K resolution and 24,500 lumens brightness. 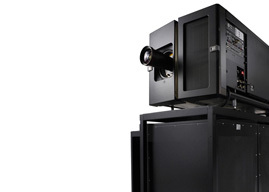 It's the world's first 4K laser phosphor cinema projector. 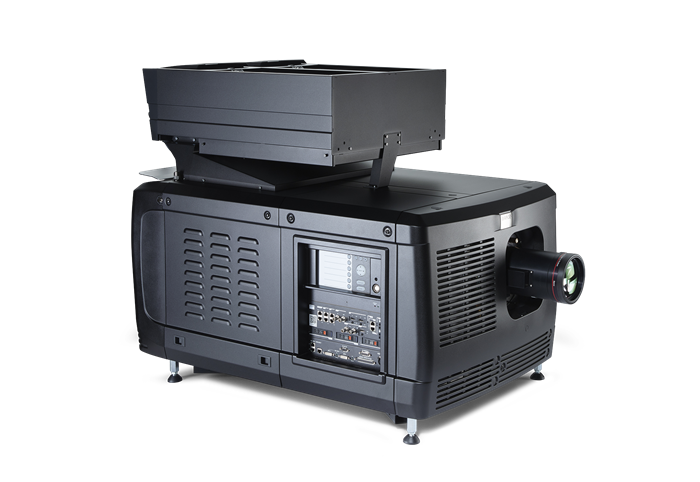 The DP4K-23BLP cuts operating expenses, reduces operational complexity, and optimizes labor cost. It increases your uptime and frees you from all lamp-related costs, administration, and maintenance. 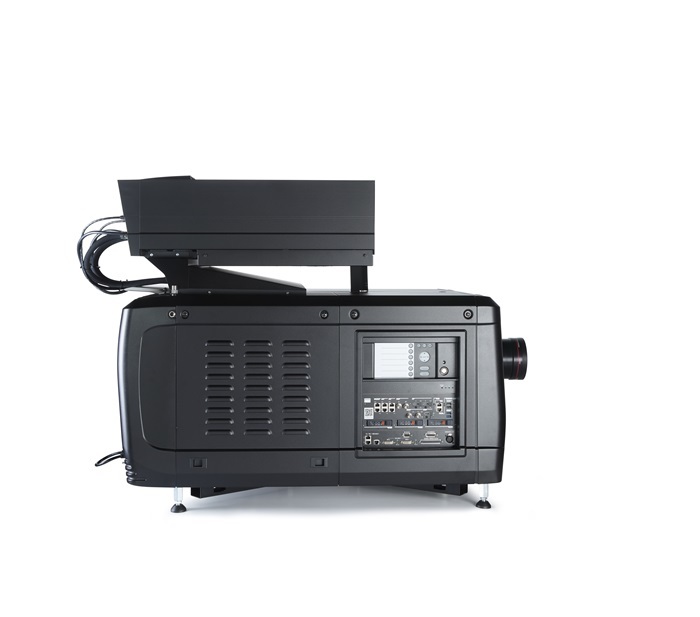 Eliminating all lamp-related costs, the DP4K-23BLP provides a very attractive TCO. 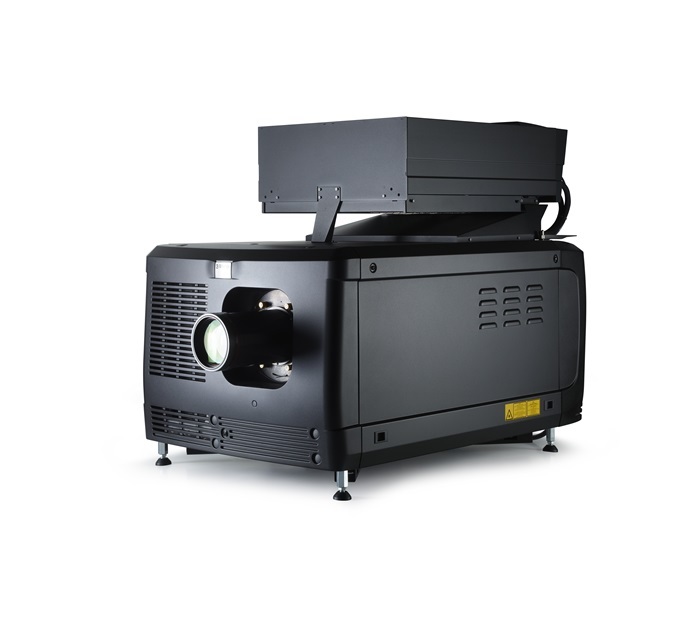 Thanks to its unique cooling system, the projector boasts a 30,000-hour constant brightness at typical usage conditions. Its significantly higher optical efficiency results in electricity bill savings of up to 40%.